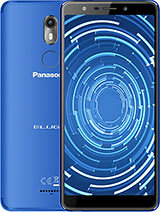 Min Kc /Kathmandu, 31 Jul 2015text message / skype /wechat message is not shown in lock screen ..please help how to get thes... morehey this phone is good to use?? 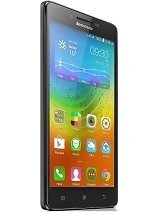 please tell how to block numbers in this handset.? 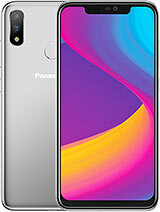 only 7 months touch screen not working. 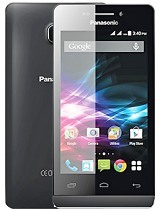 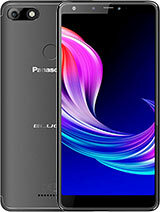 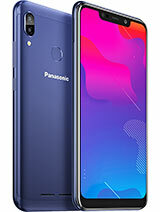 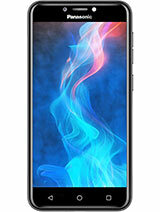 Panasonic T40 model is very good handset for all. 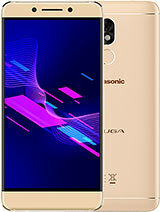 My Panasonic t40 does not support USB mass storage with its inbuilt memory and only works when memory card inserted.. Plz suggest solution..
Total of 120 user reviews and opinions for Panasonic T40.